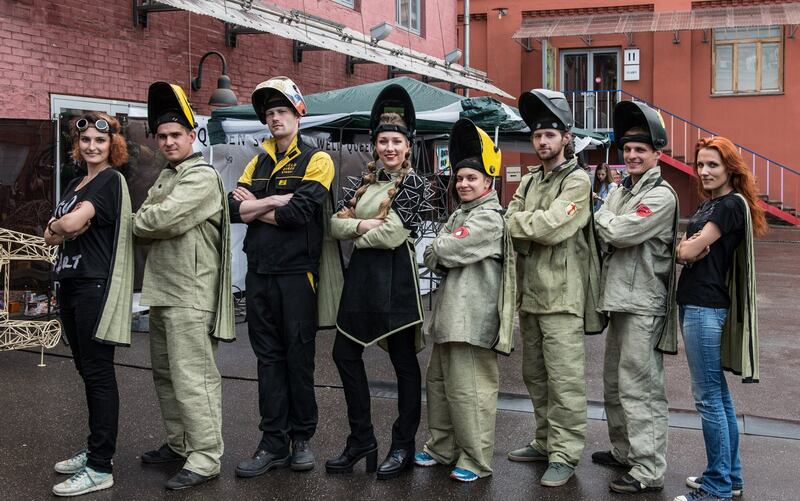 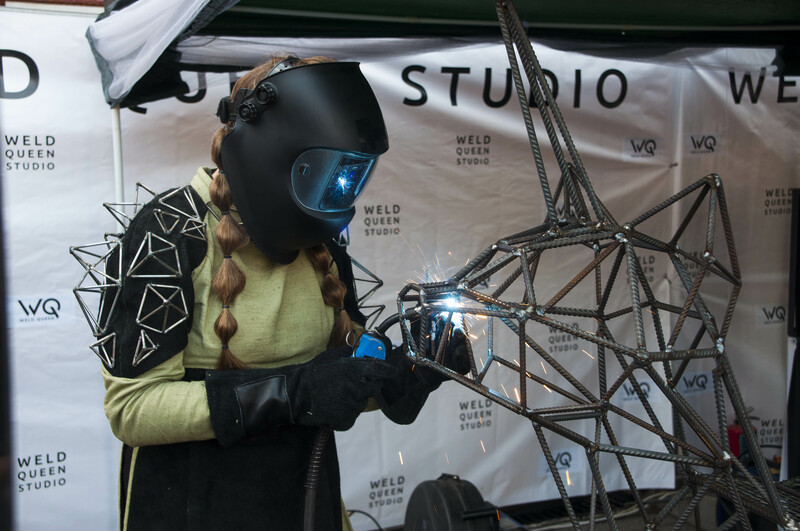 The welding performance and the master class by the performance artist Weld Queen. 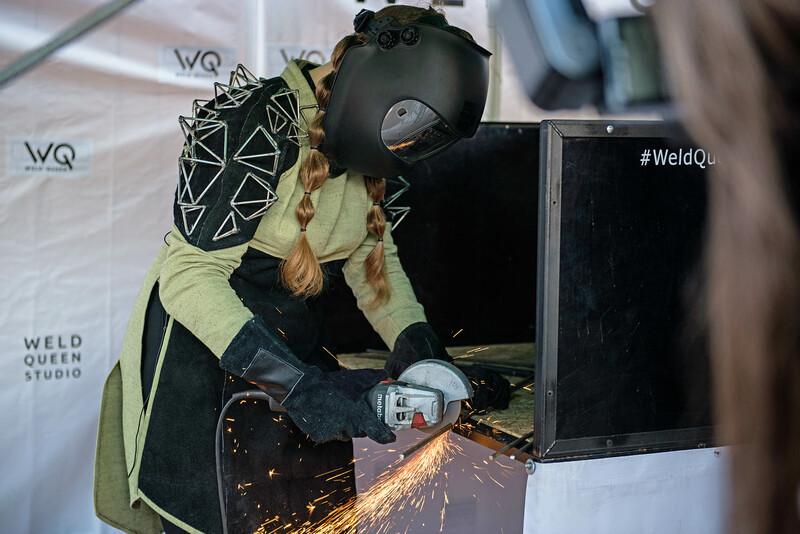 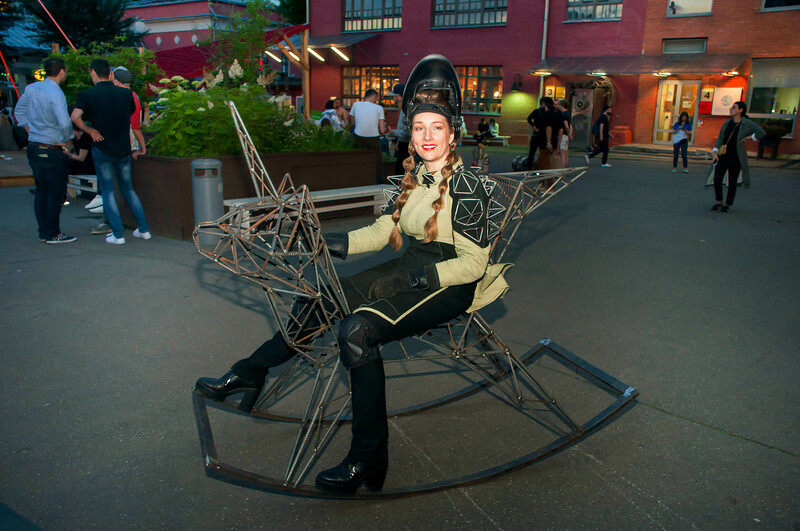 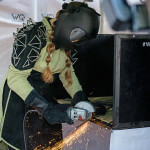 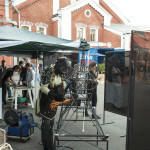 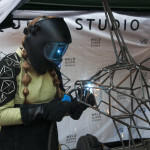 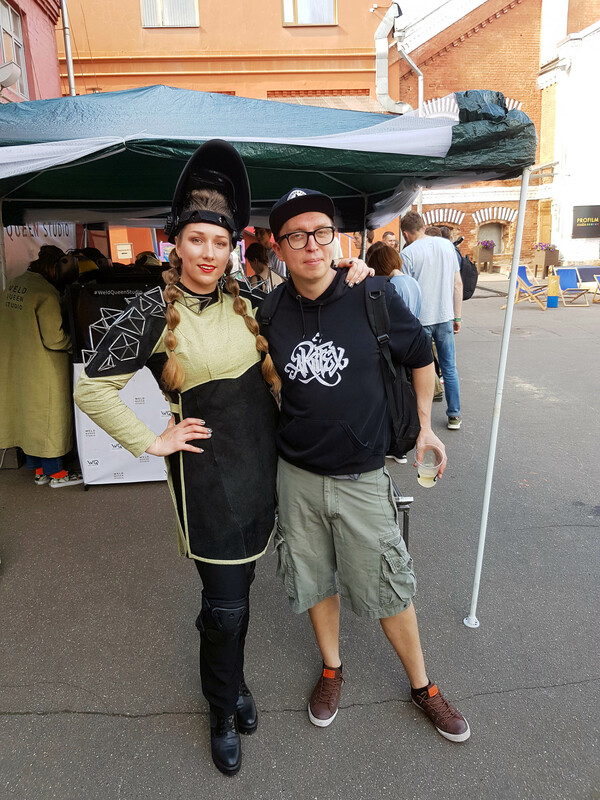 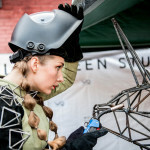 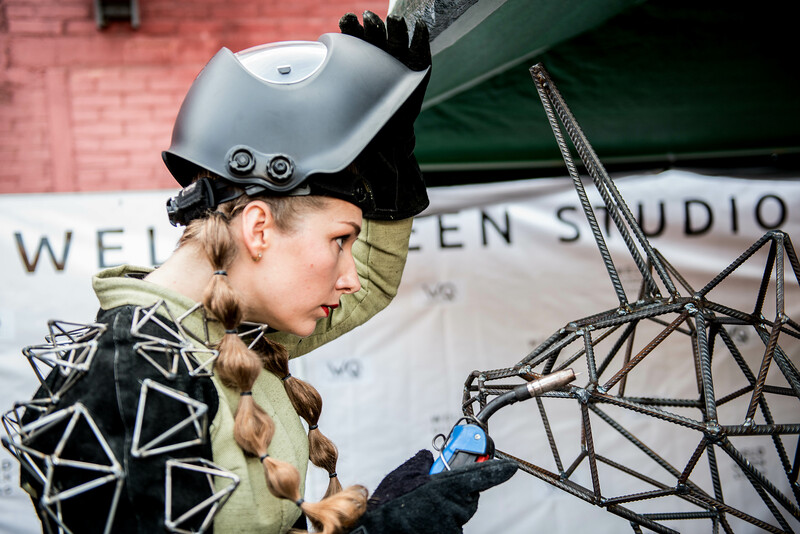 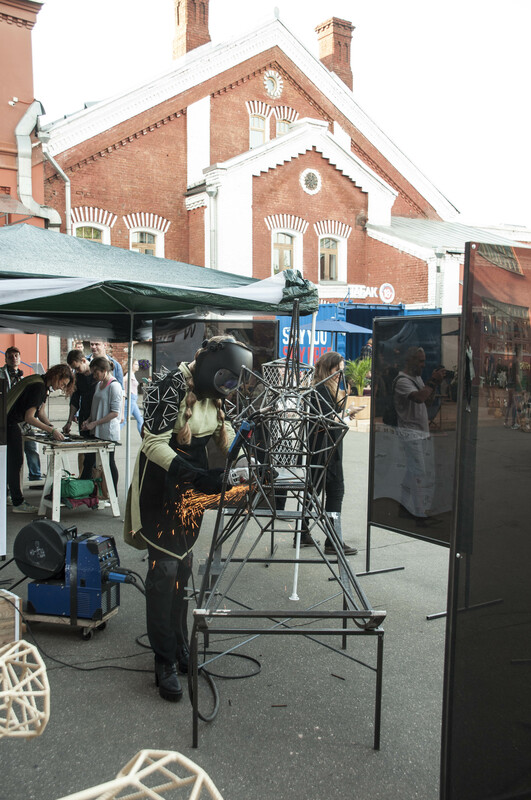 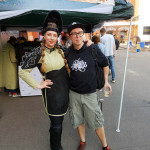 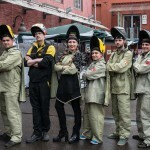 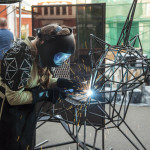 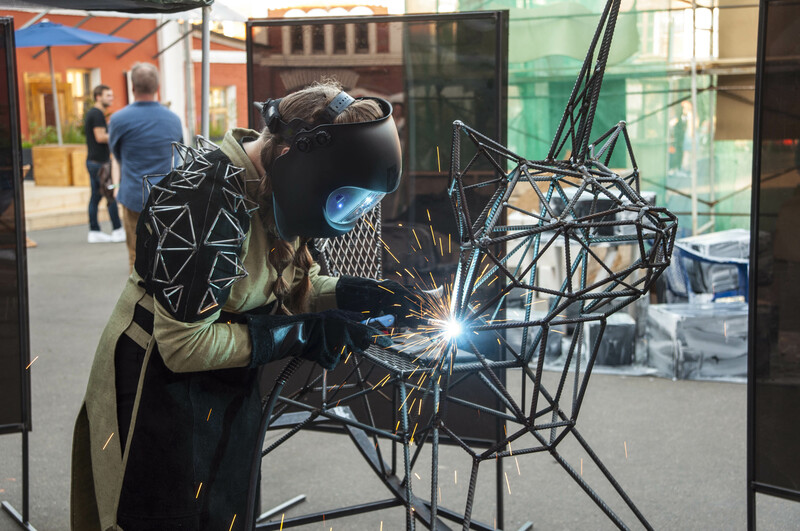 The superwoman in the “Galactic welding suit” created a new interactive sculpture for the first time in a performance format. 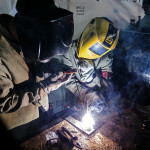 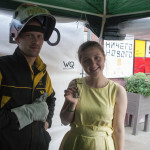 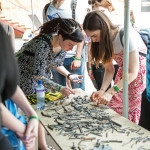 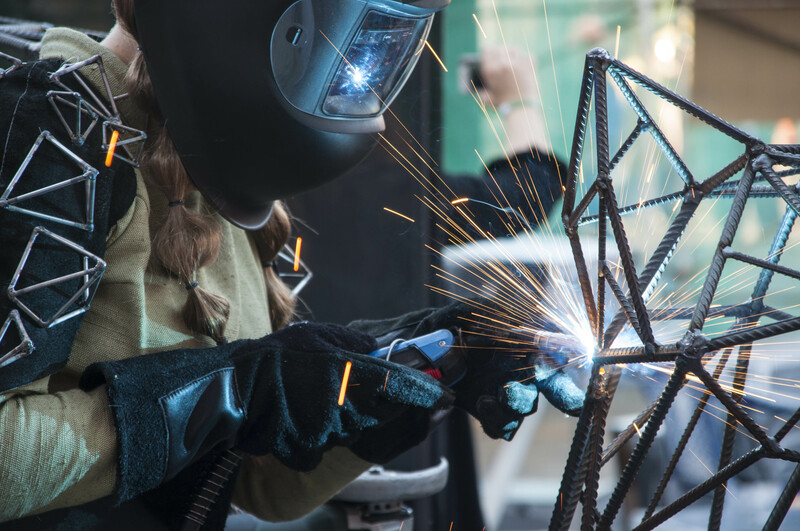 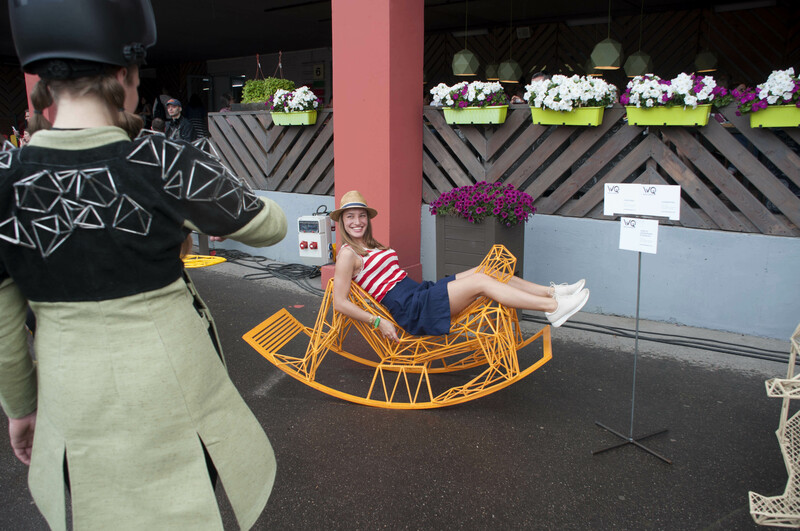 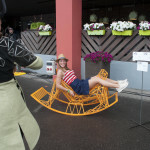 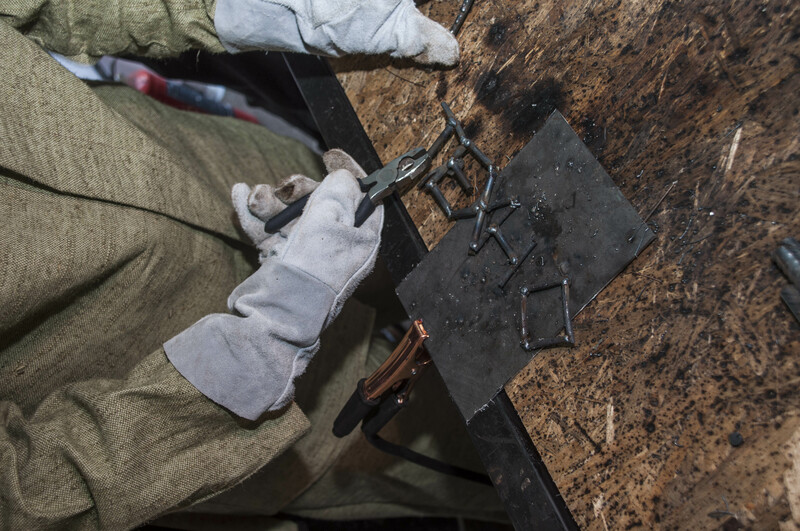 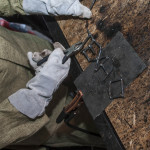 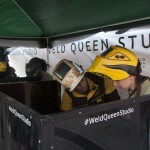 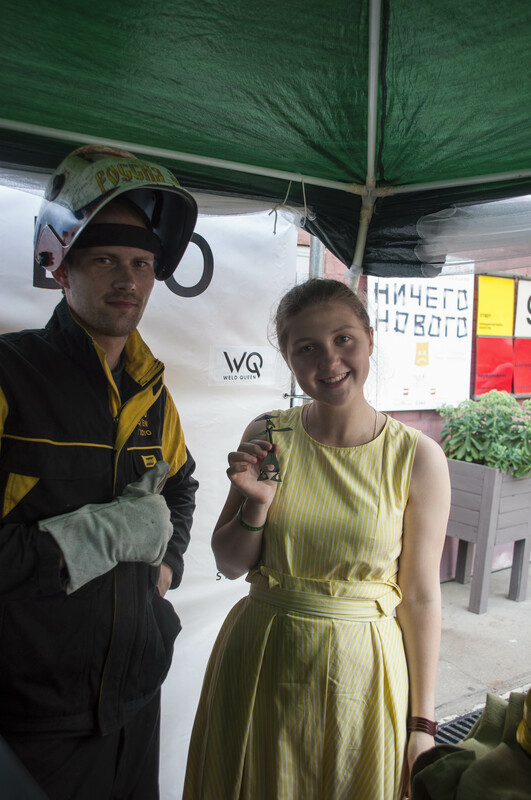 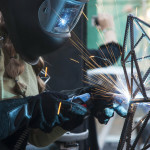 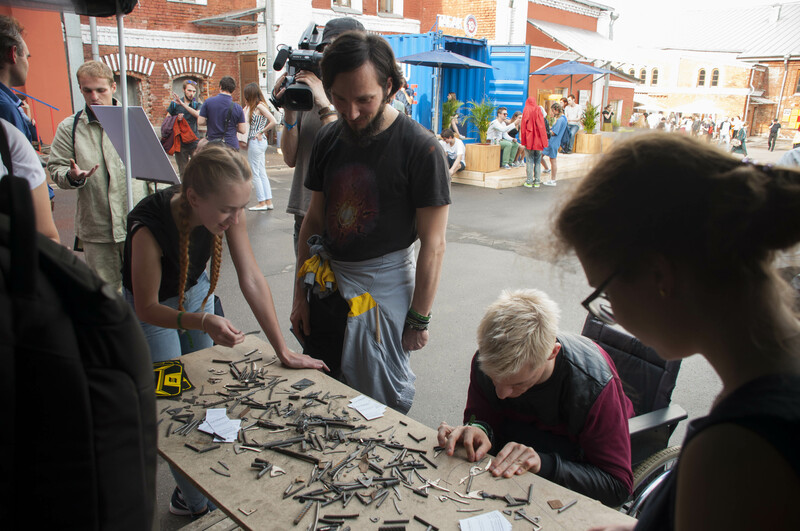 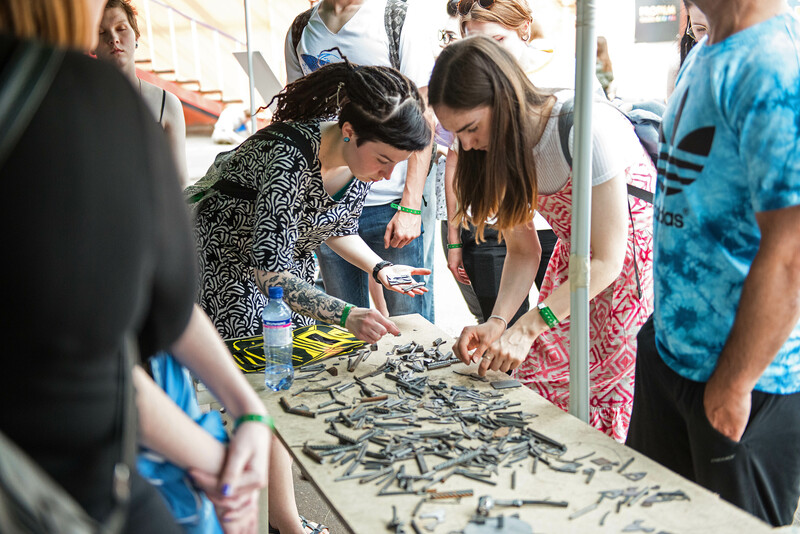 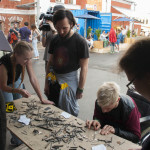 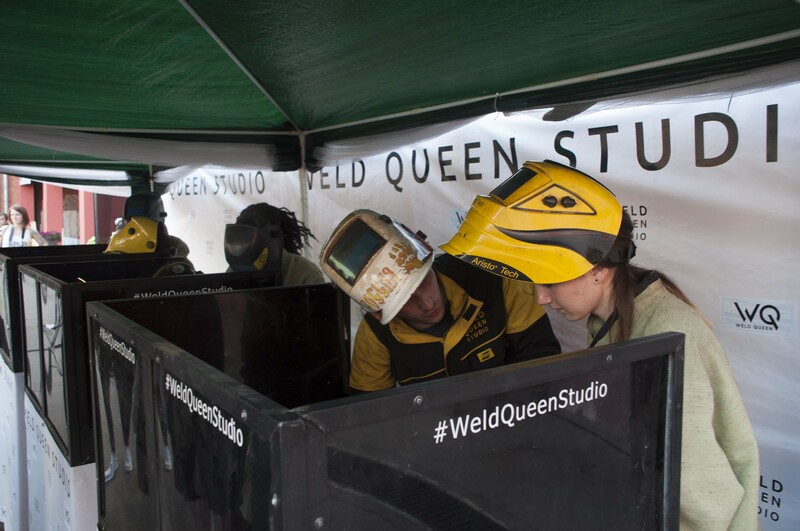 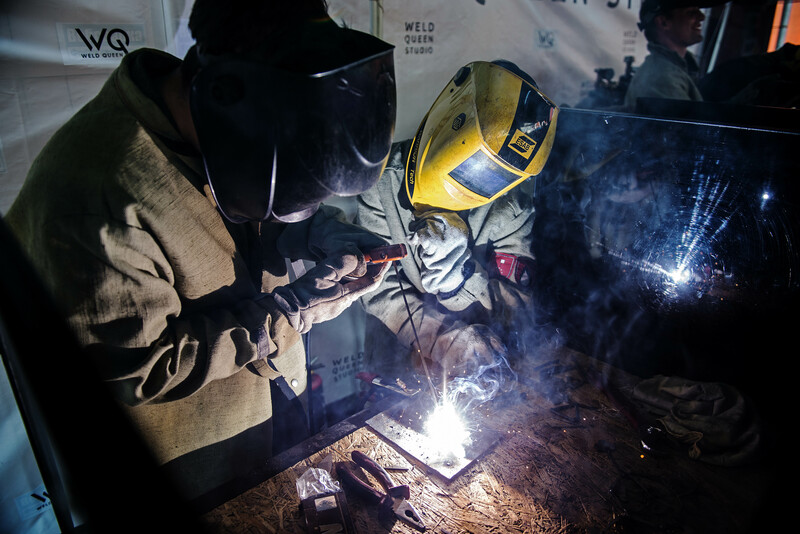 And the Weld Queen team gave a master class within the framework of the project, anyone could weld a small art object and discover welding as a way of self-expression.